Yes, you heard right. A pub run! Well, actually, two pubs! During the easter holidays we’re organising a run between the New Union Tavern and the Handsome Brewery in Bowston and back. The run is 3.7km each way and each pub will have a half pint of 3.7% drink available to runners. 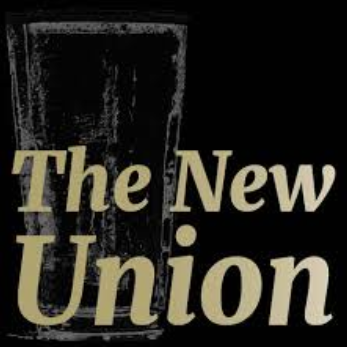 There will then be food and live music at the New Union. Details will be available soon.